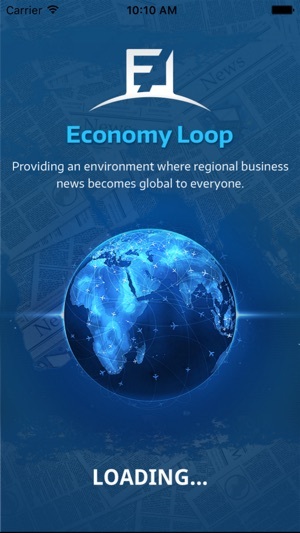 ECONOMYLOOP: MAKING LOCAL BUSINESS NEWS AVAILABLE GLOBALLY. 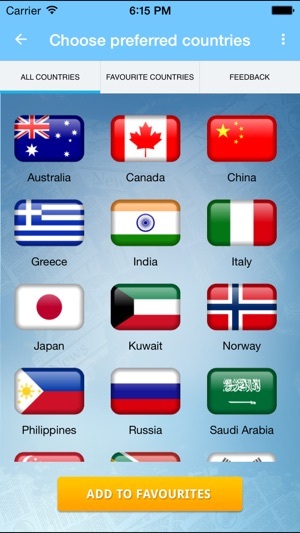 Get the Economyloop on your Iphone device. 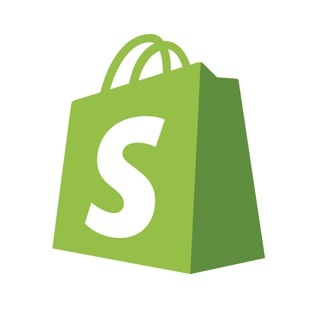 The app is automatically optimised for the screen size of your device, giving you the best Economyloop experience in any format. EconomyLoop is a business and economy news aggregator, which pulls business articles from online local newspapers in the english language.News are categorized by country, enabling individual reader’s quick access to local news that is specifically relevant to them. 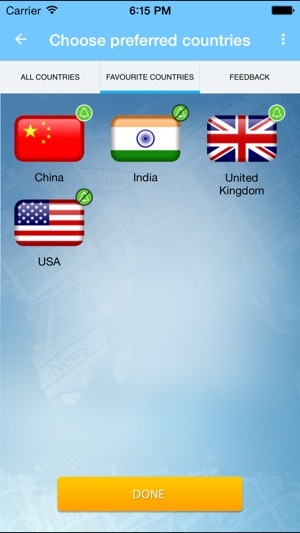 - Choose your favorite countries to read news from and optimize the frequency of notification at your own need. - Unlimited access to articles. - User - friendly interface to maximise your experience. 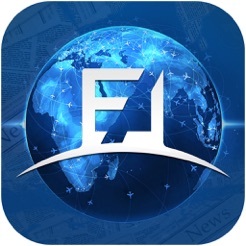 EconomyLoop is revolutionizing the way news are distributed. Enrich your knowledge by using EconomyLoop. 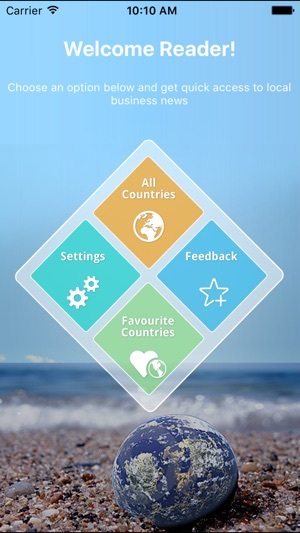 New countries have been added. This has cut the time it takes me each day to find different countries news and like that they are from local sources. Use it everyday and love it! 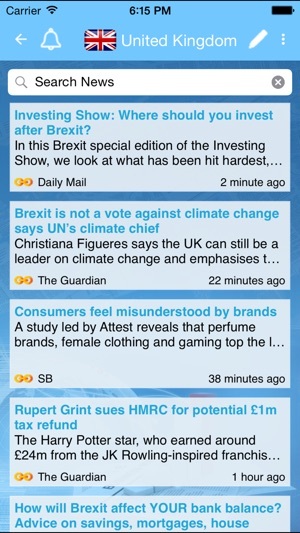 This is a great app for staying in the loop of all business country news. I absolutely love it!